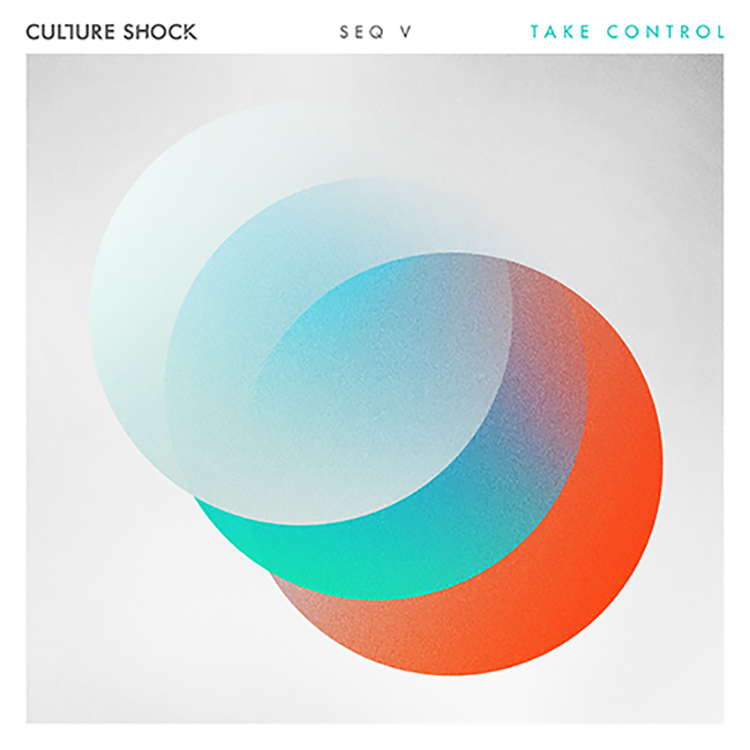 Now at the fifth installment of the Sequence Series, D&B’s Culture Shock brings us some fresh goodness with “Take Control.” Out this week via the evergreen Ram Records, this tune comes after remixes for the likes of Camelphat and Camo & Krooked in 2018. This one is primed for the dance floor and doesn’t hold back. Teasing vocals and lifting energy levels with its powerful, melodically-powered intro, it soon slams into action with a no-nonsense bassline and some sharp drums. We love Culture Shock’s work and this is no exception. Get a copy right here.